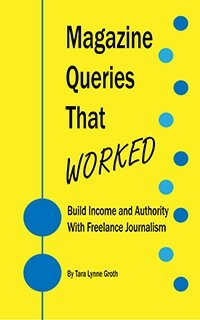 Writer John Arthur contacted me a few months ago about a piece he was writing about freelancing. John interviewed myself and freelancer Katrina Frye of Mischiefed Managed. He asked about the transition from 9-to-5 to freelance life, ways to increase freelance income, and the traits that can help individuals succeed with an independent life.